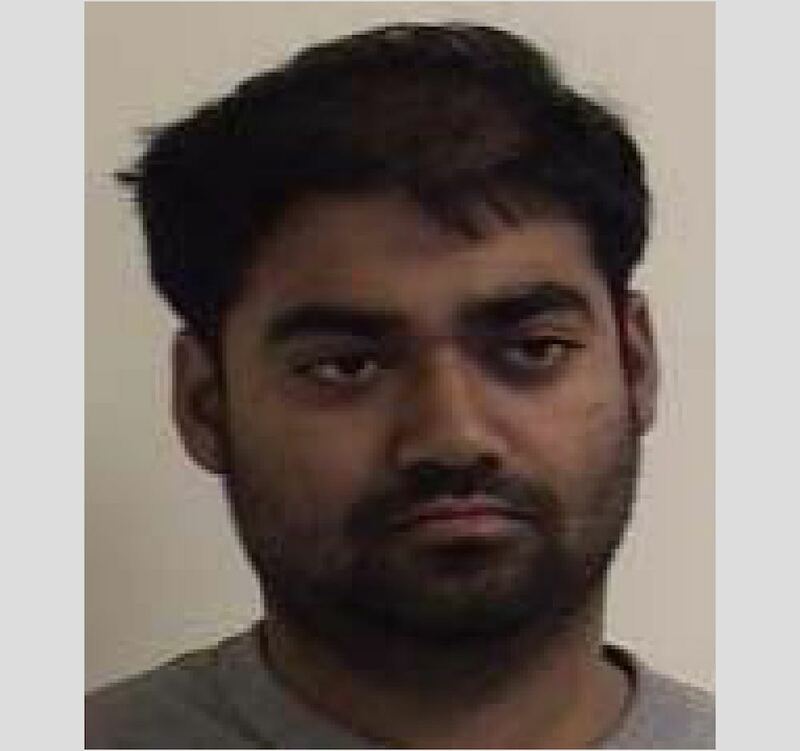 MAHEDI H. KHAN (DOB: 01/18/1992; married; and employed as a technician) of Hasbrouck Heights, New Jersey has been arrested on charges of Endangering the Welfare of a Child, Aggravated Assault and Possession of a Weapon with unlawful Purpose. The arrest is the result of a joint investigation conducted by members of the Bergen County Prosecutor’s Office under the direction of Officer-in-Charge, Deputy Chief Robert ANZILOTTI, and the Hasbrouck Heights Police Department under the direction of Chief Michael COLANERI. On Saturday, November 12, 2016, the Bergen County Prosecutor’s Office was contacted by the Hasbrouck Heights Police Department and advised that a 4-year-old male child was brought to Hackensack University Medical Center with severe injury to his eye. An investigation was initiated by members of the Bergen County Prosecutor’s Office Special Victims Unit and the Hasbrouck Heights Police Department. As a result of the investigation, Mahedi KHAN was arrested on Saturday, November 12, 2016, in Hasbrouck Heights and charged with one count of Endangering the Welfare of a Child, in violation of N.J.S.A. 2C:24-4a, a 2nd degree crime; one count of Aggravated Assault, in violation of N.J.S.A. 2C:12-1(b)1, a 2nd degree crime; and one count of Possession of a Weapon with Unlawful Purpose, in violation of N.J.S.A. 2C:39- 4d, a 3rd degree crime. The Honorable James X. SATTELY, J.S.C. of Bergen County set bail at $145,000.00 with no ten percent option. As conditions of bail, KHAN is to have no contact with the victim or victim’s family and must surrender his passport. KHAN is scheduled to appear in Bergen County Central Judicial Processing Court for a first appearance on November 23, 2016 at 8:30 a.m.
Acting Bergen County Prosecutor Grewal states that these charges are merely accusations and that the defendant is presumed innocent until and unless proven guilty beyond a reasonable doubt and would also like to thank the Hasbrouck Heights Police Department for their assistance in this investigation.